Summer break is fast approaching! In the Philippines, the months of April and May brings good business as most families embark on family road trips. The holy week break is also a perfect excuse to unwind and reflect about life. In Pangasinan, the month of April and May means Pista’y Dayat time and of course, the yearly Bangus Festival in Dagupan City! 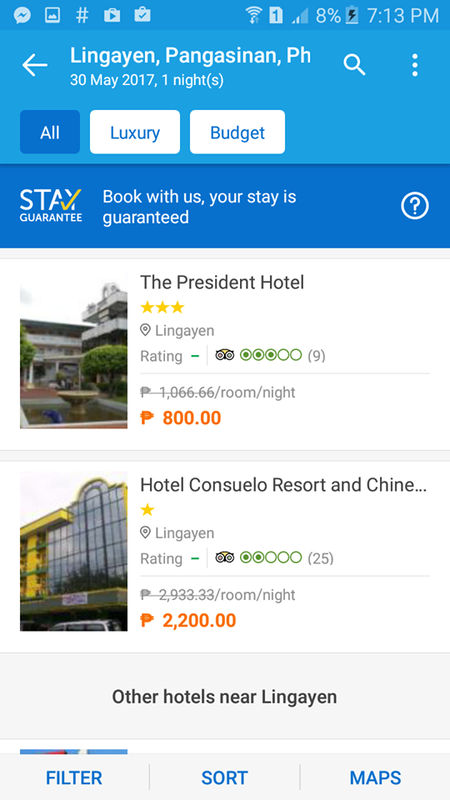 The town of Lingayen is the capital of the province of Pangasinan and most of their hotels and resorts are in demand. 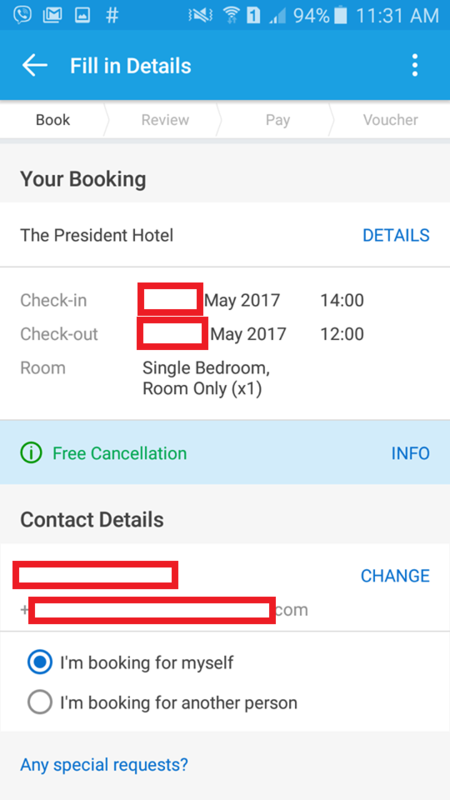 That is the reason why I decided to secure a booking through Traveloka App. 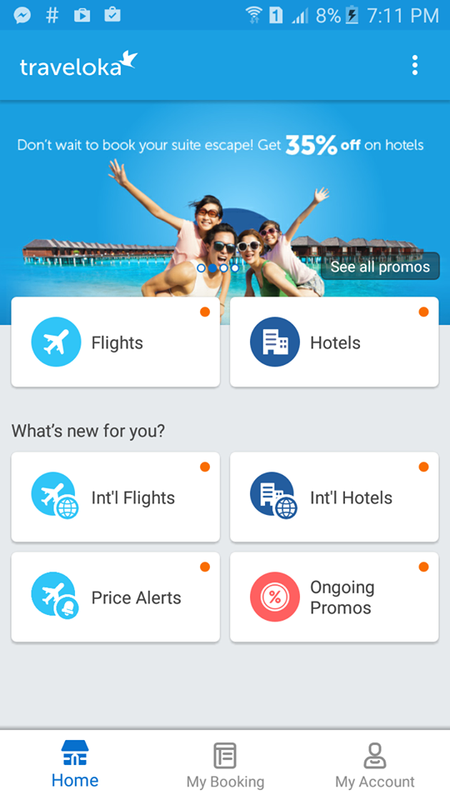 If you’re still not aware, Traveloka is the newest flight and hotel booking platform dominating the Philippines. With its enticing promos and good selection of hotel partners (even Pangasinan hotels that I never thought I’d find! ), this travel app is already attracting the inner ILOCANA in me. Lingayen is one of the places I visit when I simply want to unwind or just hang out with friend who work near the capitol area. I frequently stay at The President Hotel, which is an old but interesting property. 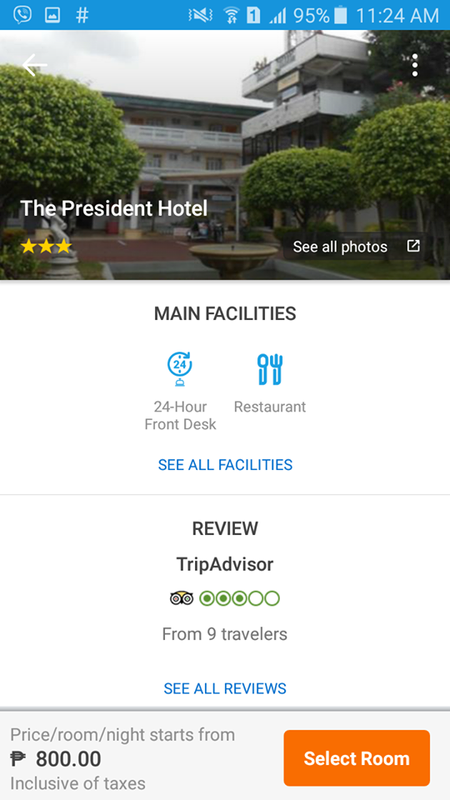 The rooms in the main hotel are named after the presidents of the Philippines and they opened the second building three years ago in order to accommodate more guests. Another thing that I love about The President Hotel is how affordable the rates are and yes, the food! I’d go there again for the food! I also attended a number of events previously (wedding, baptism, conferences) and their packages are reasonable. 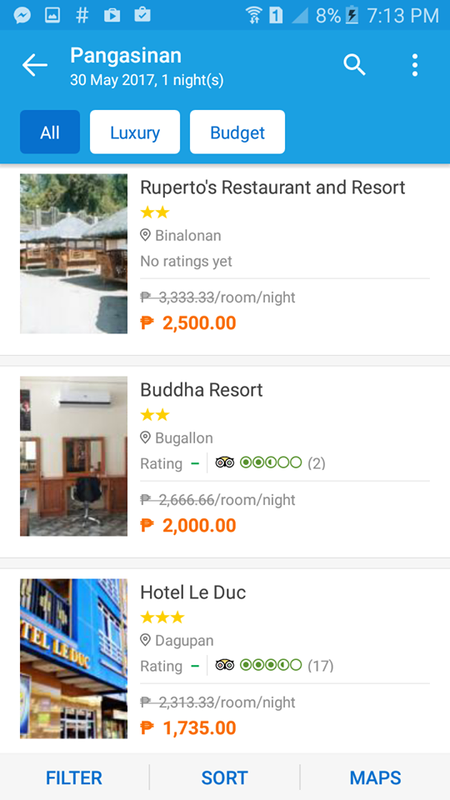 Through the Traveloka App, I was able to search for more Lingayen hotels and was happy that hotel owners in the area are now open minded to this kind of booking procedure. The President Hotel different types of rooms depending on the number of guests. I selected the Single Bedroom as most likely, I’ll be on my own. I’d probably write the sequel of my book there! Don’t own a credit or debit card? Worry no more! 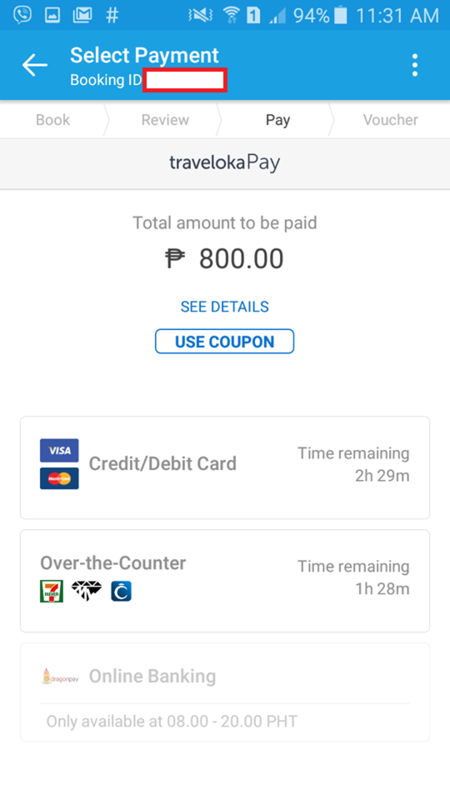 Traveloka guests can pay their hotel bookings conveniently through 7-11, M Lluiller, and Cebuana Lluiller (you must pay within two hours). You can also pay over-the-counter in selected banks nationwide. If you have a credit or debit card, better use it for your convenience. I wish they’d add a Paypal option in the future. That would be really helpful especially to bloggers like me. After paying my bill, I received an instant confirmation via email. Wow, that was fast! 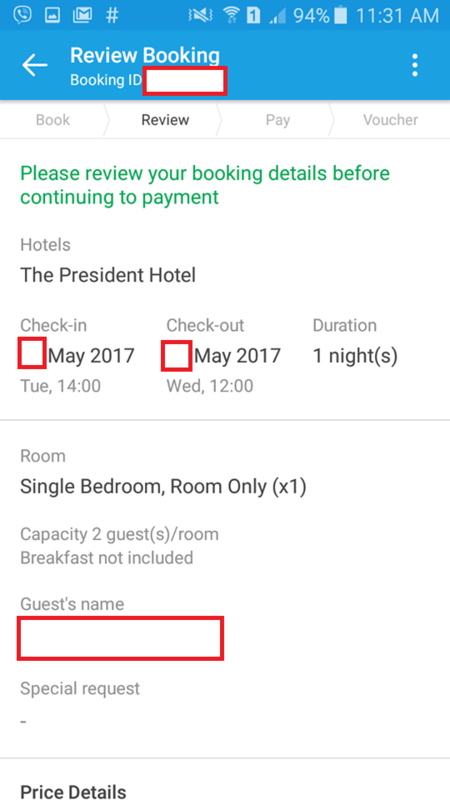 The hotel voucher will be my passport to a comfortable room in The President Hotel. I plan to visit the Provincial Capitol, stroll along the Lingayen Gulf, eat halo-halo in one of my favorite stalls, meet up with friends, eat lunch at Gibbs, check the new buffet restaurant, have coffee in Antonino’s café and so on! Pangasinan is my hometown and I have plans of revisiting some of the towns that I love. I will start with Lingayen and probably go to Sual, Alaminos, Burgos, Dasol, Bolinao and Anda. I will explore some parts of Eastern Pangasinan by the end of the year by starting with Binalonan. Hope I’d be able to pursue this goal with flying colors!